I am ready to begin the herringbone pattern along the keel of the Tuxedo sea kayak. If this particular design works out I feel I will be producing some of the finest boats available today. My intentions have been to build the finest watercraft anyone can expect to own. I have read just about everything I can find, books, manuals, blogs, forums and websites. I have purchased plans from multiple sources and built boats from various woods, epoxies and glass. 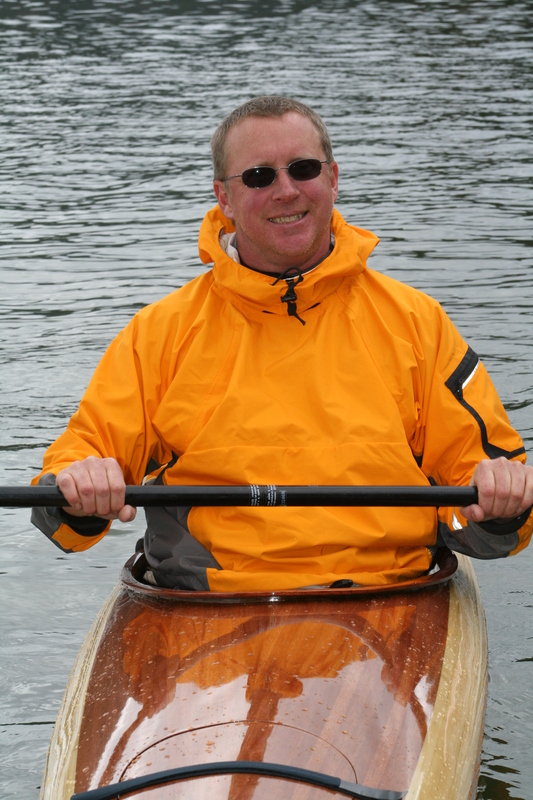 I have attempted at every step to learn how to build a beautiful work of art and functional quality water craft. I believe anybody can build a cedar strip boat. Its just not that hard. However, building a boat with cosmetic values suited to a display case or showroom has been my goal since I completed my first boat. The detail and beauty I have been seeking requires time, patience and skill as well as knowledge of the art of boat building. The Tuxedo has the Quality of Construction I have been striving for and even if the Herringbone does not work out this time I will continue to work hard to achieve my goals. Building a boat second to none with my signature style. 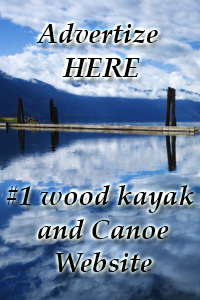 This entry was tagged build kayak, building boats, cedar strip, Heirloom Kayak, kayak, kayaks, wood boats, wood kayak, wood strip. Bookmark the permalink. BOB, LOOKING GOOD. VERY WELL PUT TOGETHER SITE.